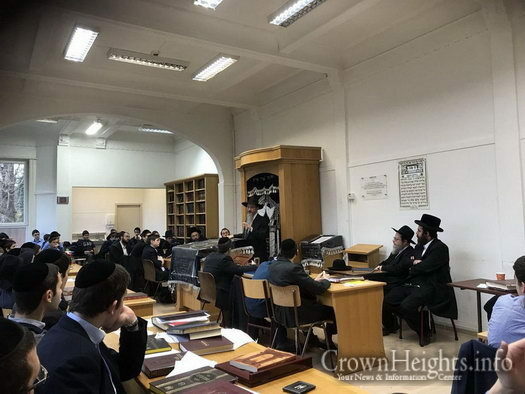 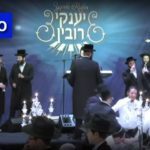 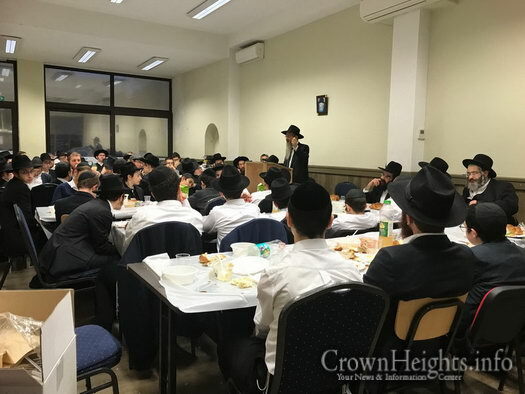 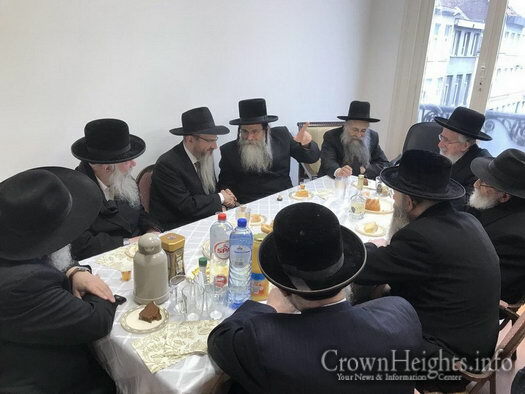 Hundreds of Jews from all over Antwerp, Belgium, participated in the chain of Chasidic events organized in honor of Yud Tes Kislev – Chag HaGeula, by Anwerp’s Chabad House under the leadership of Belgium’s Head Shliach Rabbi Shabtai Slavaticki. 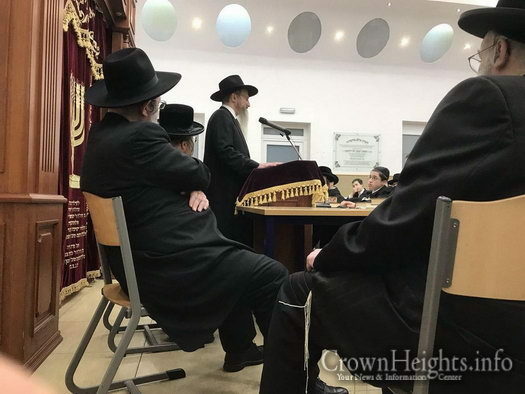 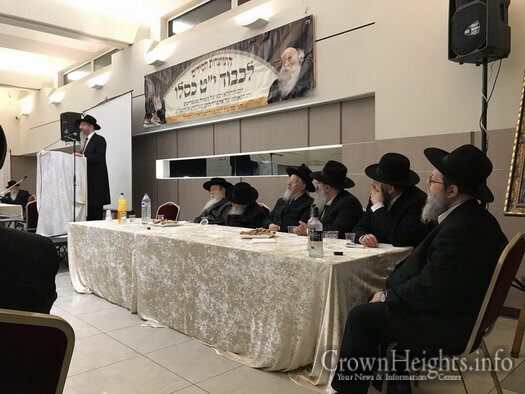 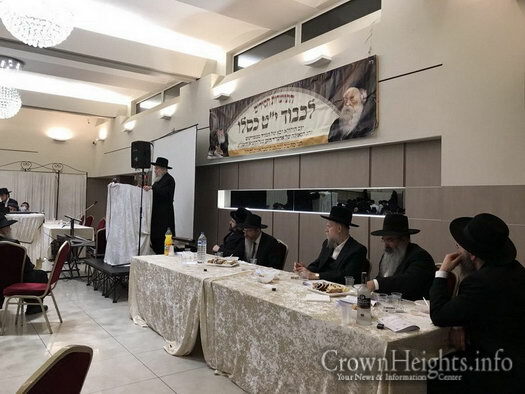 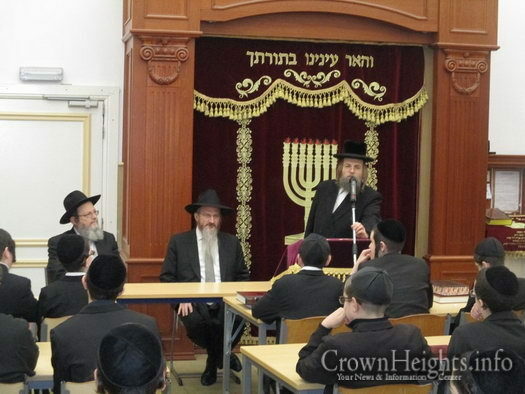 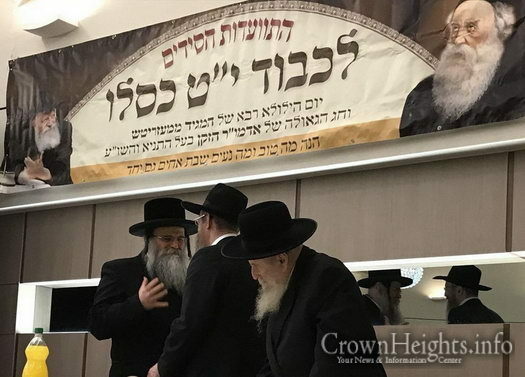 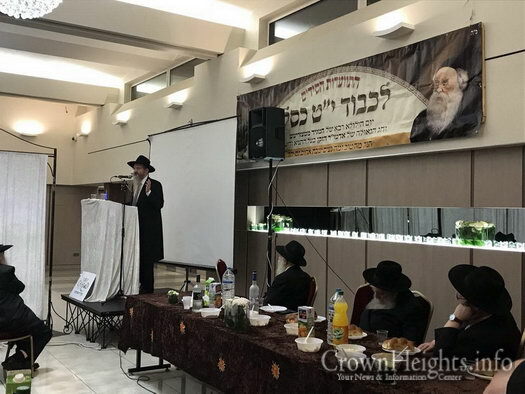 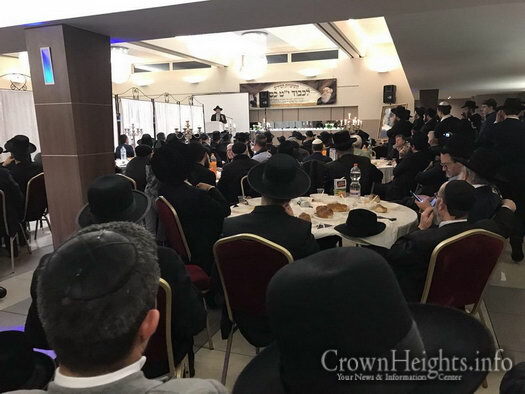 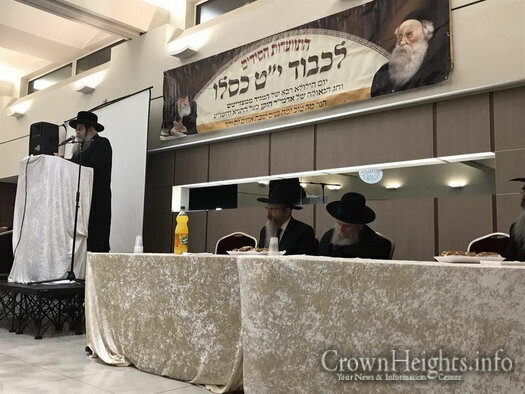 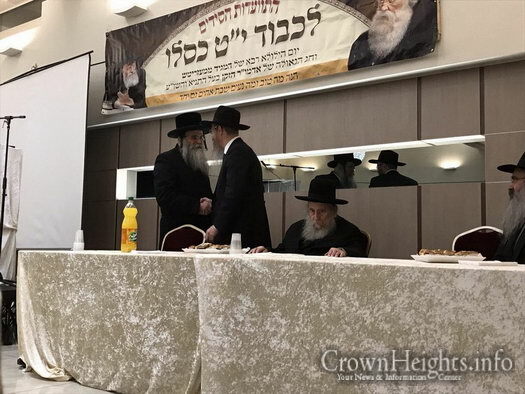 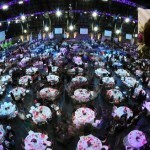 Chief Rabbi of Russia Rabbi Berl Lazar was invited as Guest of Honor and was Keynote speaker at the central farbrengens that were held in Chabad of Antwerp’s expansive banquet hall. 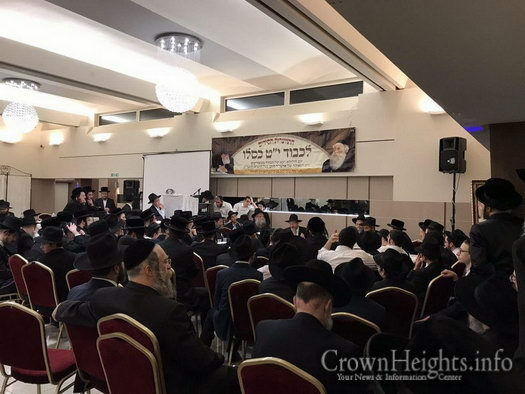 There was a large farbrengen for Hebrew speakers that was attended by hundreds of men and women. 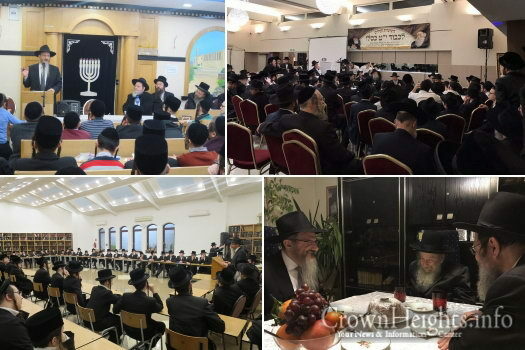 As well, there was a big farbrengen for the city’s residents in which about 500 people participated, to name a few. 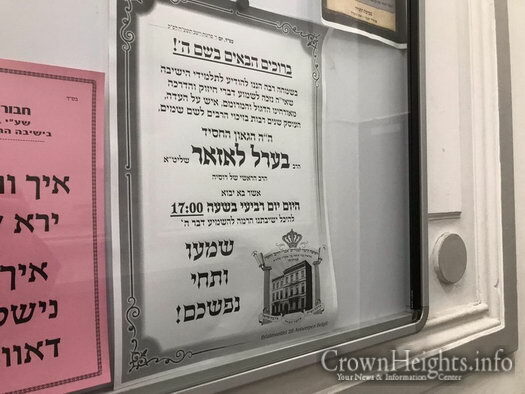 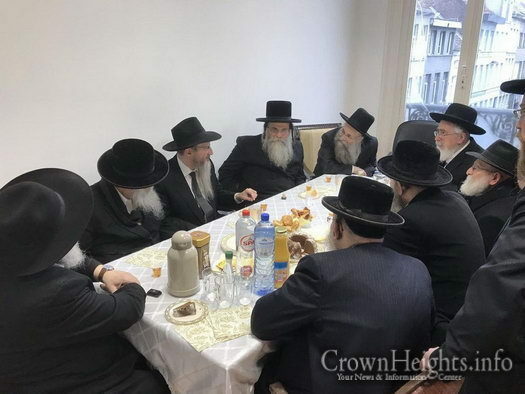 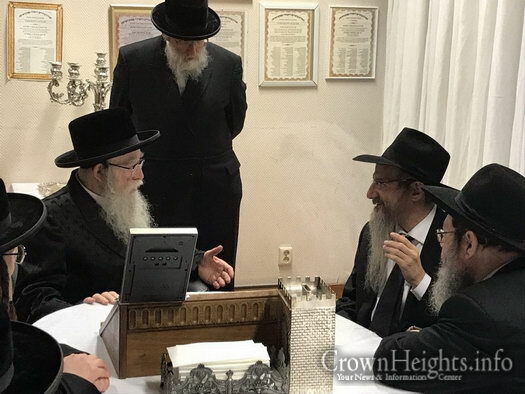 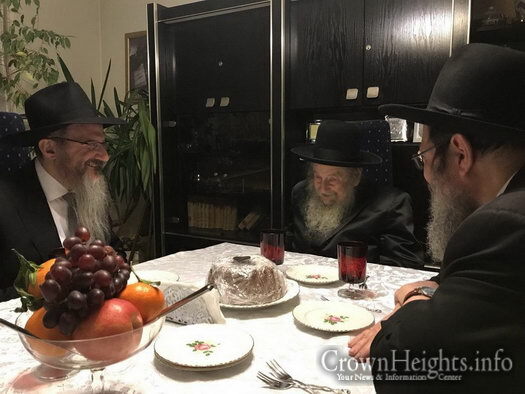 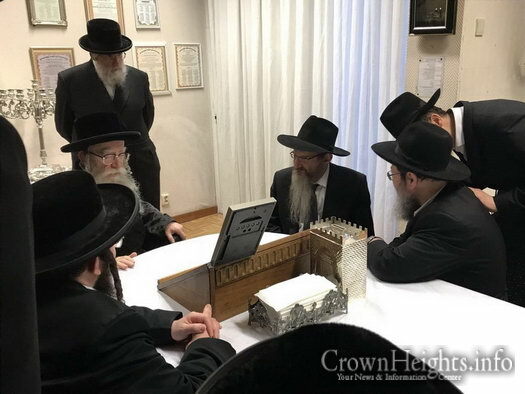 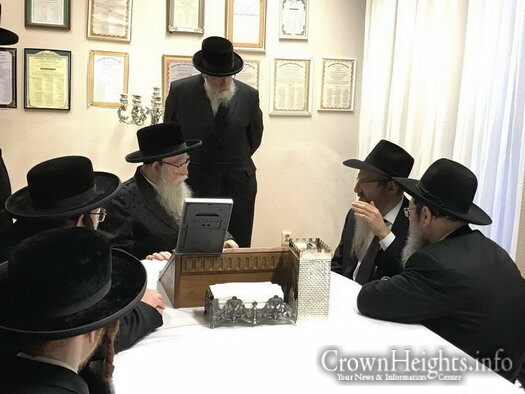 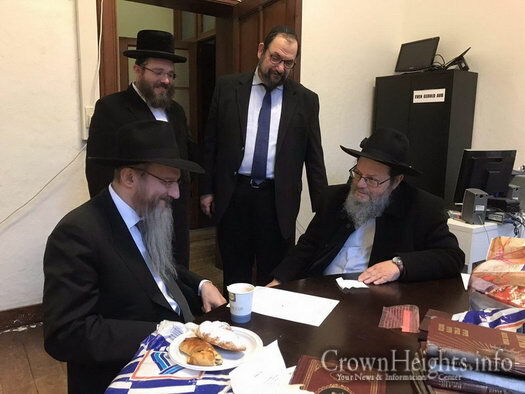 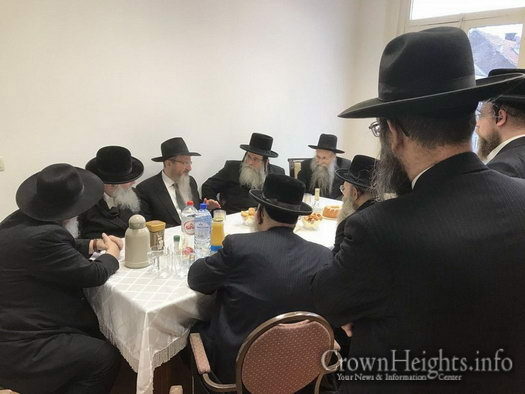 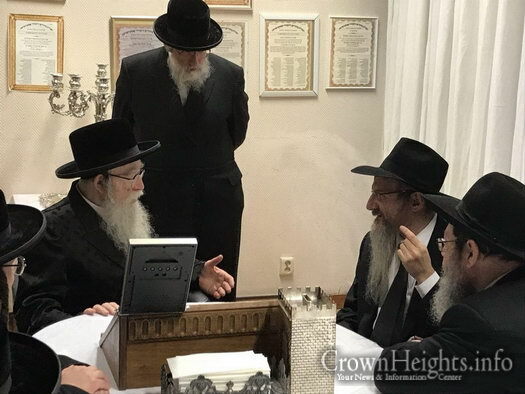 Rabbi Lazar’s visit to the city began at the home of the city’s Rav, Rabbi Dovid Moshe Leiberman, and at the building of Kehilas Machzikei Hadas, where a special welcome was held for him by the Av Beis Din Rabbi Ahron Shiff and the members of the Antwerp Beis Din. 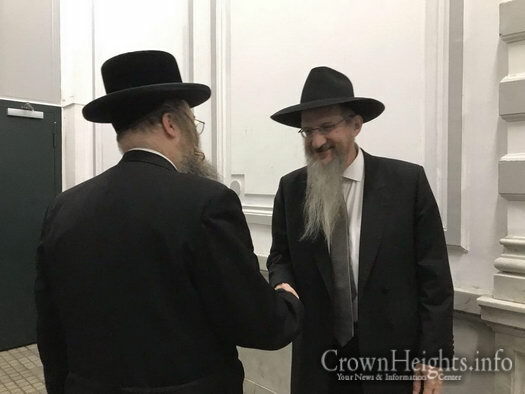 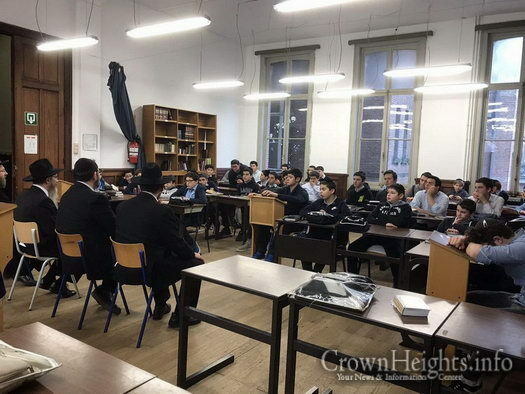 The guest of honor was invited to speak at the many educational institutions in the city, including the Chabad Yeshiva under the leadership of Rabbi M.M. 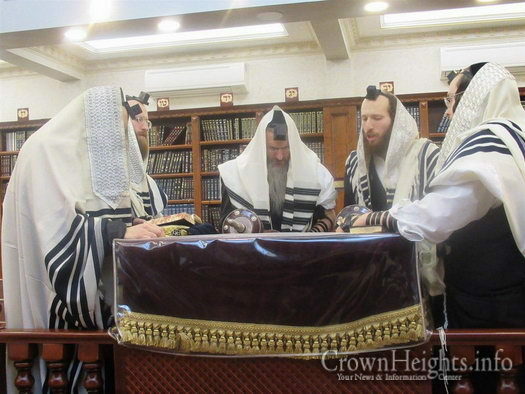 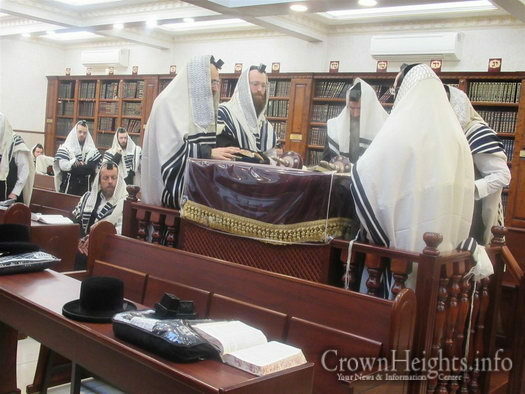 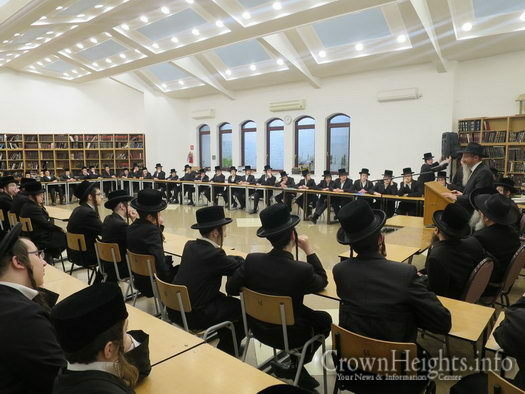 Tvardovitz, the Viznitz Yeshiva under the leadership of Rabbi Fogel, The Belz Yeshiva under the leadership of Rabbi Ahron Yehoshua Gross, the Belz Cheder under the leadership of Rabbi Knobluch, the Tal Torah school, and more. 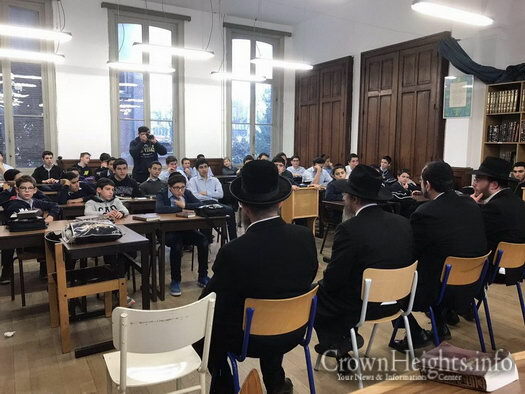 Rabbi Lazar greatly impacted and inspired the many hundreds of students when he spoke to them about the greatness of this day, and told them wonderful stories about the mesirus nefesh of Russian Jews both in the past and present. 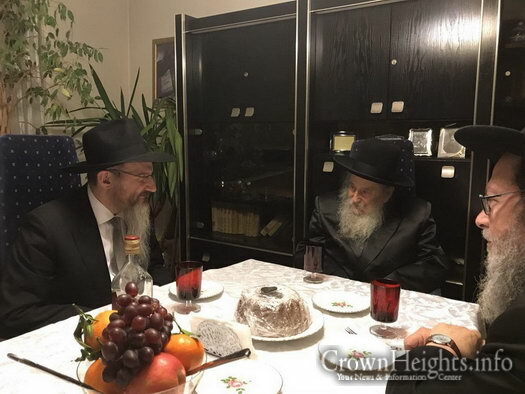 Additionally, together with Rabbi Slavaticki, he visited the great Admor of Pesheworsk, who took great interest in Russian Jewry in general, and Chabad’s activities in Russia in particular. 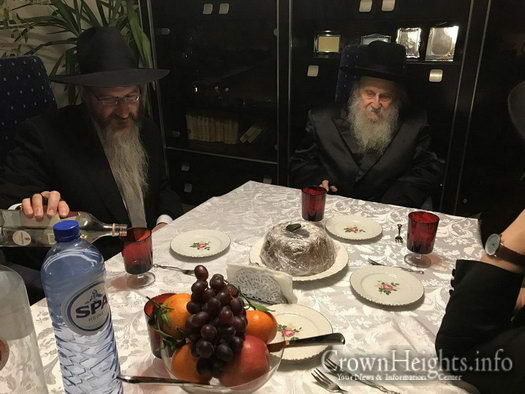 The visit came to an end late on Thursday night with a Chassidic farbrengen at which there were hundreds of participants from many different backgrounds, a testimonial to the great respect which all Jews of Antwerp feel towards the Head Shliach of Belgium, Rabbi Shabtai Slavaticki, for all that he does for them. 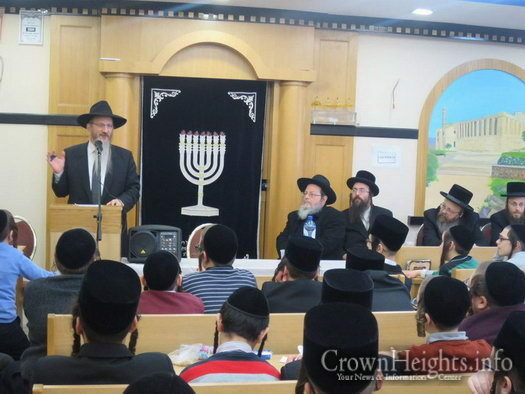 Rabbi Lazar’s inspiring words, and stories of mesirus nefesh became the talk of town, and caused a great awakening in the city.